AUSTRALIA ONLY. Are you struggling to find Gluten Free food when eating out? This App is the answer. We have 1000’s of GF venues in Australia. 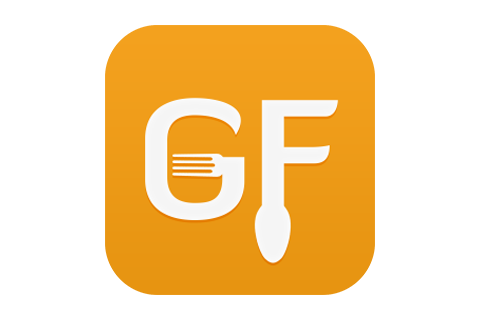 The Gluten Free Eating Out App even gives you the ability to suggest a new venue. You can do this anytime by using the suggest tab in the app. We are constantly looking for ways to update and improve this app. So please feel free to give us your feedback by emailing us of using the suggest tab in the app. Great for people with Coeliac Disease who must eat a Gluten Free diet. Lists your nearest Gluten Free / Wheat Free venue. Search by Venue Name, Suburb, City, or Keyword. Rate and review all of the venues in the app. Read ratings and reviews left by other users. AUSTRALIA ONLY. Are you struggling to find Gluten Free food when eating out? This FREE App is the answer. We have 1000’s of GF venues in Australia. The Gluten Free Eating Out App Lite gives you the ability to suggest a new venue. You can do this anytime by using the suggest tab in the app. Upgrade to the paid version to remove the ad’s and have the ability to read others feedback on venues and even leave feedback yourself. Lists your nearest Gluten Free venue. Updated Launch screen and Home screen.